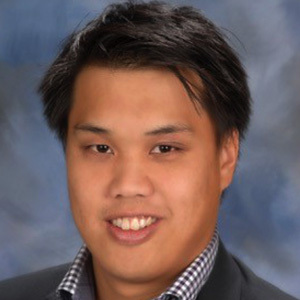 Dr. Matthew Kwan is an Assistant Professor in the Department of Family Medicine and Michael G. DeGroote School of Medicine Niagara Regional Campus at McMaster University. He completed his PhD in Exercise Sciences at the University of Toronto, with a specific focus in health and exercise psychology. His current research interest is in the broader study of population health, and understanding the epidemiology, determinants, and consequences associated with physical activity during the early and later stages of life. Guided by a socio-ecological perspective, the goal of his research is to better understand the complex interplay between individual, social, environmental, and contextual factors as it relates to behaviour change. Implications of his research consider how personal, social, and community contexts influence physical activity, informing intervention strategies aimed at developing healthy active communities. Funded by CIHR and SSHRC, Dr. Kwan is actively involved in the MovingU Study, CATCH Study and Family Activity and Determinants Study.